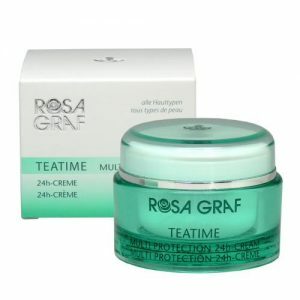 Green Tea: A Skin Care Super Ingredient - NataliProducts Inc. This popular brew is very hot right now! From foods and flavours, nutritional supplements and even personal care products, the growth of soothing Green Tea is undeniable in North America. But how does the ancient herbal remedy fare when addressing dermatological benefits? An article in Dermascope magazine says very well when incorporated in extract form. 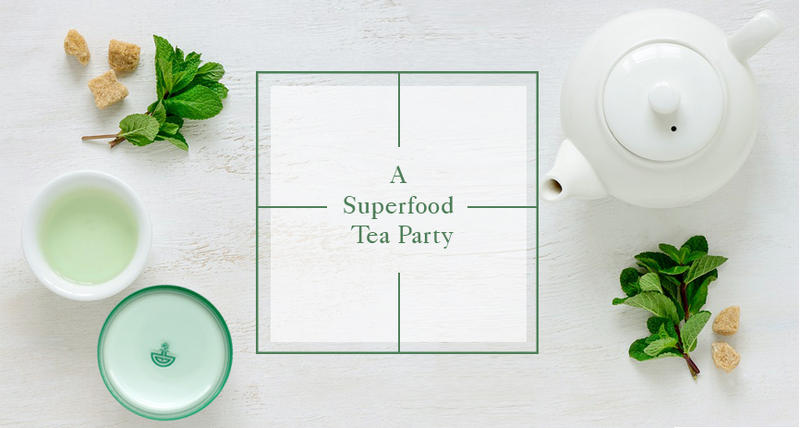 The tea boasts a long list of benefits from antioxidant to anti-inflammatory with a roster of star ingredients including polyphenols, amino acids, alkaloids, chlorophyll, trace elements and vitamins. These phytonutrients not only make the tea an impressive health-boosting drink but also a revered ingredient in skin care. To make sure you are getting the maximum antioxidant value for your buck, look for ingredients such as Green Tea Extract, Dry Green Tea Leaf Powder or oil from the Camellia sinensis plant where the tea hails from. For more details about ensuring the integrity of these source ingredients, we encourage you to learn more at Green with Envy. Rich in Chinese Green Tea, Babassu and Jojoba Oils, this anti-aging formula has an unique silky texture which immediately makes skin feel softer and smoother whilst protecting from dehydration.